Our Multi-point Locking System provides unsurpassed security against intruders and seals out wind, water and noise when fully locked. 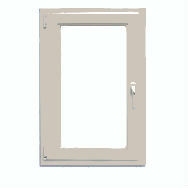 We increase the number of locking points as the window or door size increases. Our Windows and doors open fully for rapid ventilation, emergency exit as well as safe and effortless cleaning from inside the room. 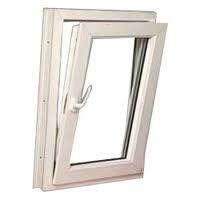 Our Windows, In-swing Doors and Tilt n Glide systems are engineered to provide draft free constant ventilation. 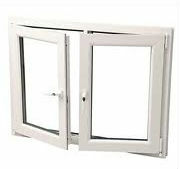 Purposeful Tilt position allows ventilation without compromising security.